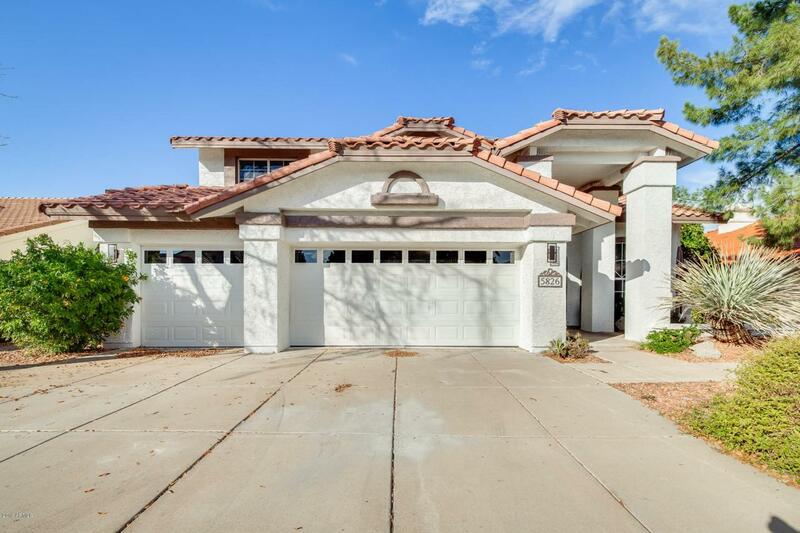 Stunning Glendale house with fantastic upgrades! There is beautiful tile work in all the right places. 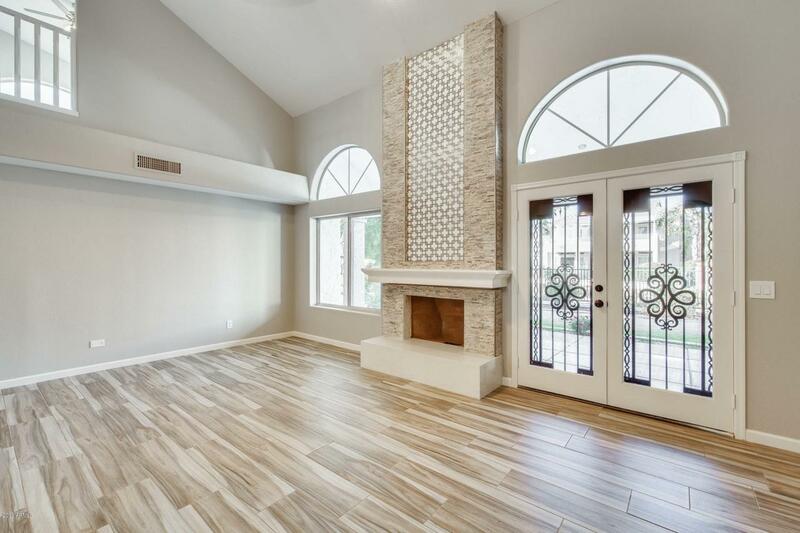 In the living room, there is a floor to ceiling fireplace that will be perfect for gathering with friends and family. Step into your renovated kitchen that has all that your heart desires! 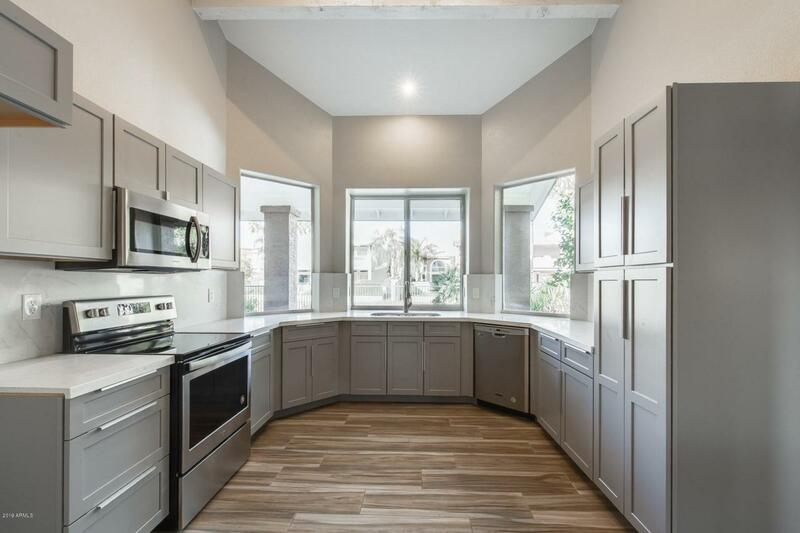 Beautiful grey cabinets, modern appliances, and bay windows looking out to your backyard. The master bed and bath has a fireplace that will create a romantic environment. The master bath has double sinks, and a large walk-in shower. Upstairs, the loft is large and a bonus living space for the kids! Out back, you can relax with your guests under the covered patio enjoying the scenic views or play catch in the lush grass. 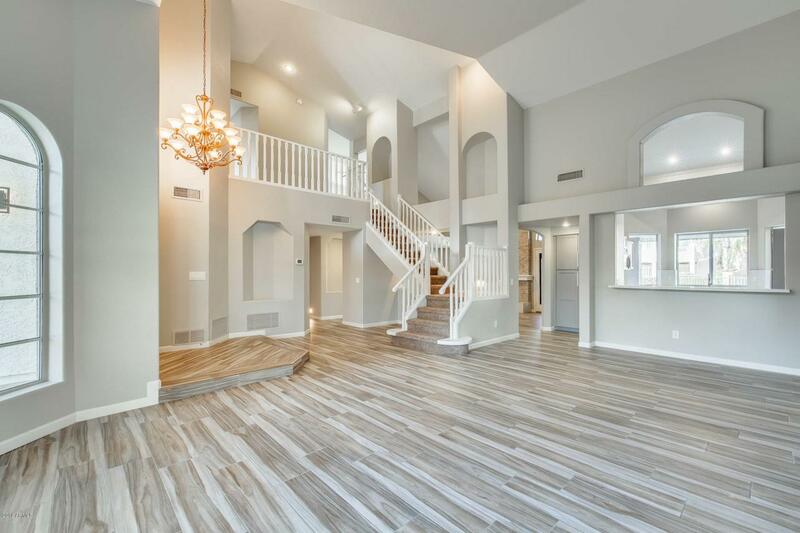 Schedule your showing today; this beaut will not last long!